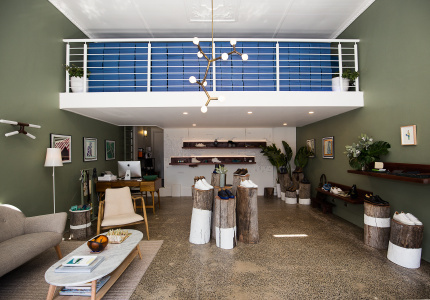 Shoes galore, discounted art, Moroccan homewares, plus sales at Mister Zimi, Camilla and Marc, Zimmermann and more. 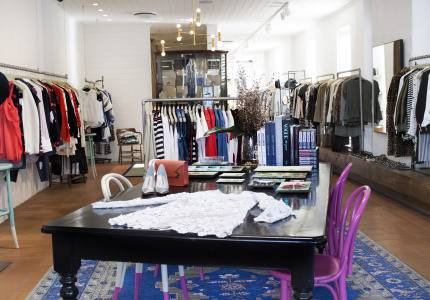 Local footwear and leather-goods label Half Measures is currently offering 50 per cent off selected shoes and bags. Sandals, sneakers, slides, loafers and “flatforms” in neutral tones such as black, white and tan. Get in quickly to secure your size. While stock lasts. 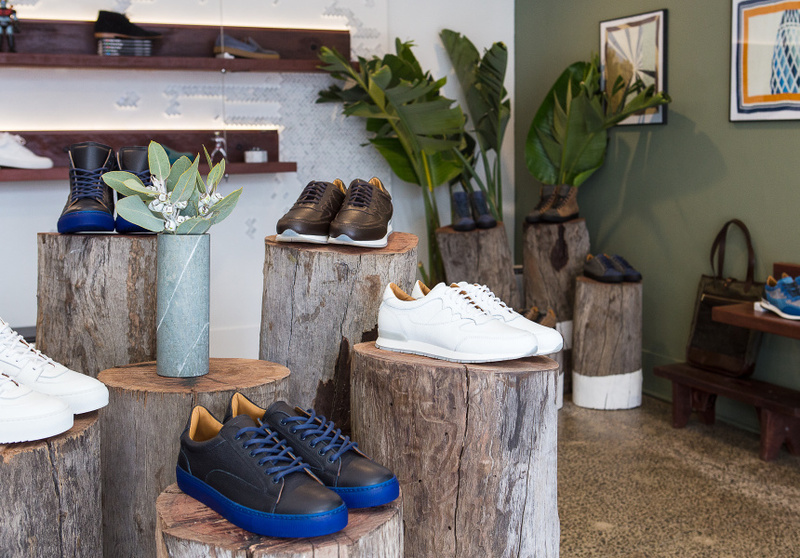 Melbourne shoemaker Christian Kimber is offering up to 80 per cent off a selection of his final-pair leather trainers. Sizes are limited to mainly men’s EU40 and 41, but in those sizes a range of white, brown, black and blue low- and high-tops are available. $580 shoes are going for $100, so grab this bargain while you can. A collection of snapper fish bracelets and hand-made suede belts is also included. While stock lasts. Mister Zimi is currently offering up to 50 per cent off a collection of its bold playful and colourful designs. A diverse range of maxi, mini and tee dresses feature alongside jumpsuits, tops, pants and swimwear. While stock lasts. Looking for more affordable art? LUMAS Gallery kicks off its sale this week, with up to 50 per cent off selected artworks at both its Richmond and Chadstone stores. 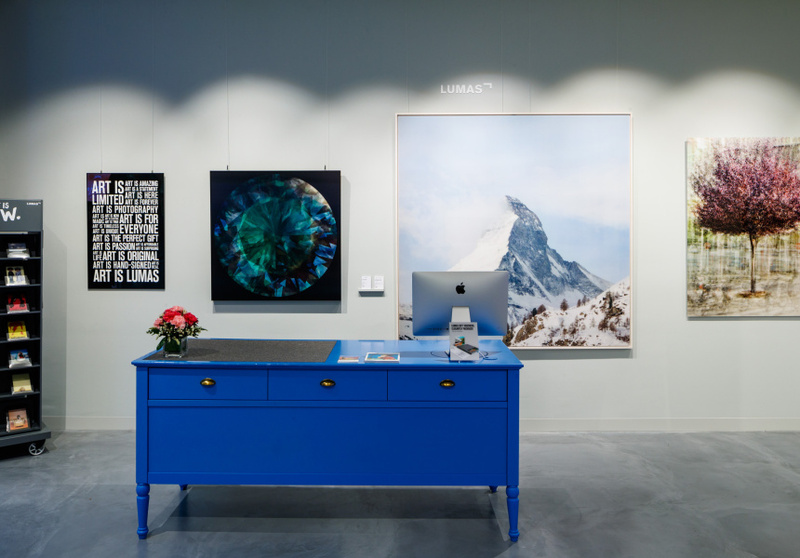 LUMAS focuses on photography, so the majority of pieces on offer are hand-signed originals in limited editions of 75 to 150. The sale is only taking place in the galleries, not online, so head in-store to peruse the collection. Aussie favourite Zimmermann has just added styles from its Resort ready-to-wear collection to its online sale. In classic Zimmermann style, plenty of lace, ruffles, embroidery, statement sleeves, high-neck lines and sundry textiles have been worked into elegant and flattering designs. While stock lasts. Further reductions and new pieces have been added to Bec + Bridge’s current swimwear sale. Two-pieces and one-pieces in a mix of neutral colours as well as prints are included. Summer-suitable playsuits, skirts, dresses and tops are also available. While stock lasts. A large collection of Camilla and Marc’s classic and sophisticated designs are on sale at up to 50 per cent off. Formal gowns, cocktail attire and versatile slip dresses sit alongside structured blazers and coats, as well as casual tees, knits and drop-crotch pants. A small range of accessories, footwear and swimwear is also available. While stock lasts. 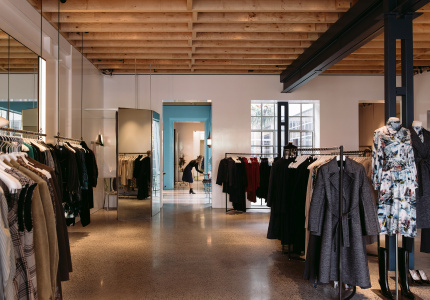 Designer boutique Grace is offering up to 50 per cent off pieces by Cecilie Copenhagen, Alexander Wang, 3.1 Phillip Lim, Marco De Vincenzo, Thierry Lasry, Christopher Kane and many more. Clothing, footwear, sunglasses and jewellery are included. While stock lasts. 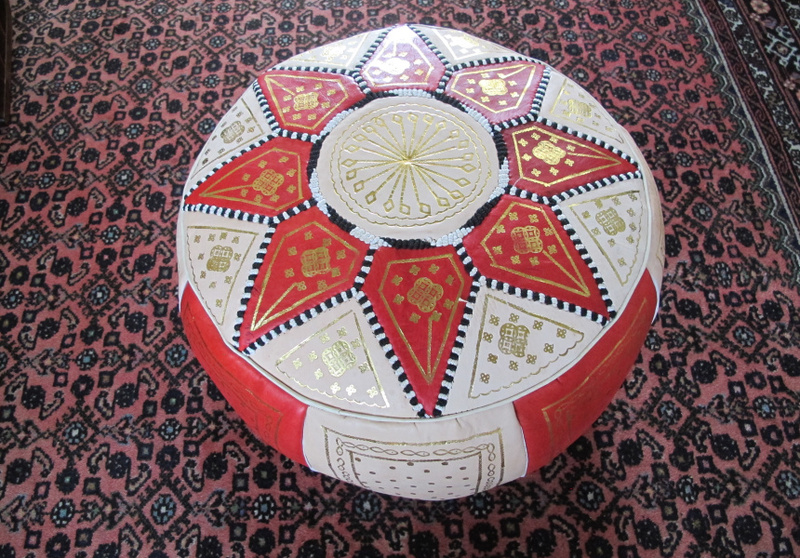 Add some Moroccan flair to your home with Metroscope’s clearance sale. Colourful tagines; lanterns; mosaic tables; tea sets; hand-painted plates and bowls; poufs; cushions; and more are being offered at 50 per cent off, with prices starting as low as $6. Every weekend until March 11, the warehouse will open on the weekends. A small collection is also available to purchase online.